If you’ve watched the Olympics or just about any professional sport, you’ve seen K-Tape in action. This flexible, soft, comfortable, breathable, stretchy tape can be used for many purposes. 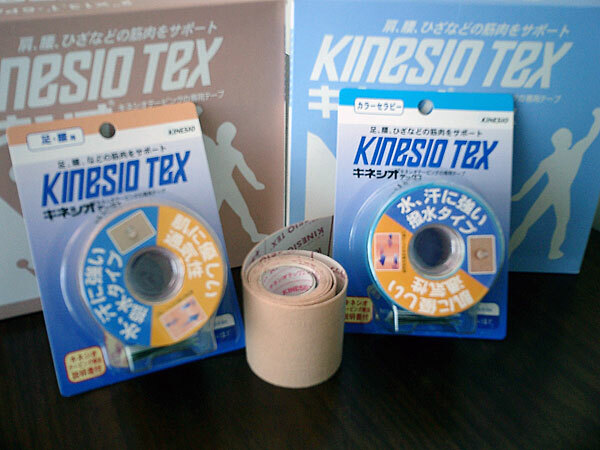 BPT’s therapists are highly trained in the use of Kinesio Tape and can teach you specific taping techniques for your personal needs. Kinesio Tape comes in a variety of colors, including a discrete skin tone, kid-friendly shocking pink and bright blue, and NFL-tough jet black.